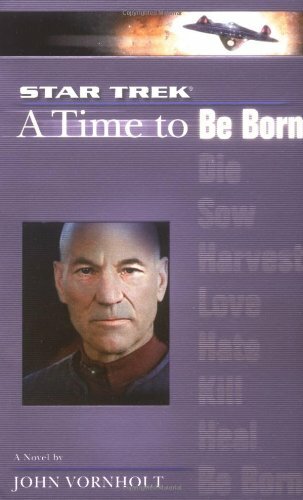 Note: Book 1 in the 9 book series leading up to the "Star Trek: Nemesis" TNG movie. To some alien races, the former battleground is hallowed space. To others, including the rapacious Androssi, it is a scavenger's paradise, ripe for salvage. None expect this ship's graveyard to hold a deadly secret that will force the android Data to make a heart-wrenching decision about the path his life will take - and that will endanger not only the Enterprise, but Picard's future in Starfleet.